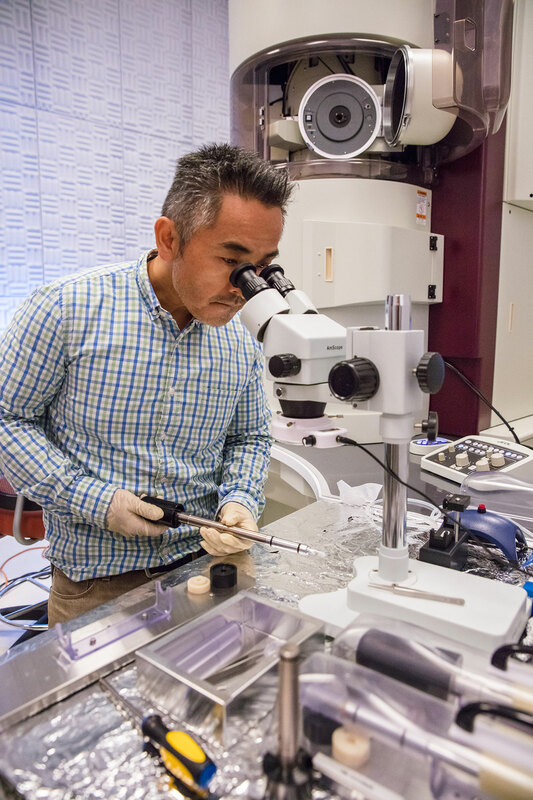 Irvine Materials Research Institute (IMRI) is a newly established interdisciplinary organization under the Office of Research of the University of California, Irvine (UCI). 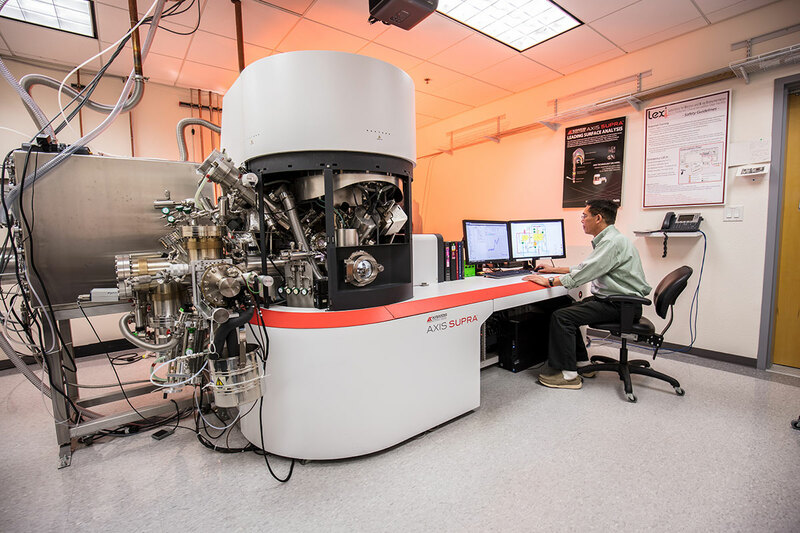 It serves as the cross-campus nexus for materials research at UCI. 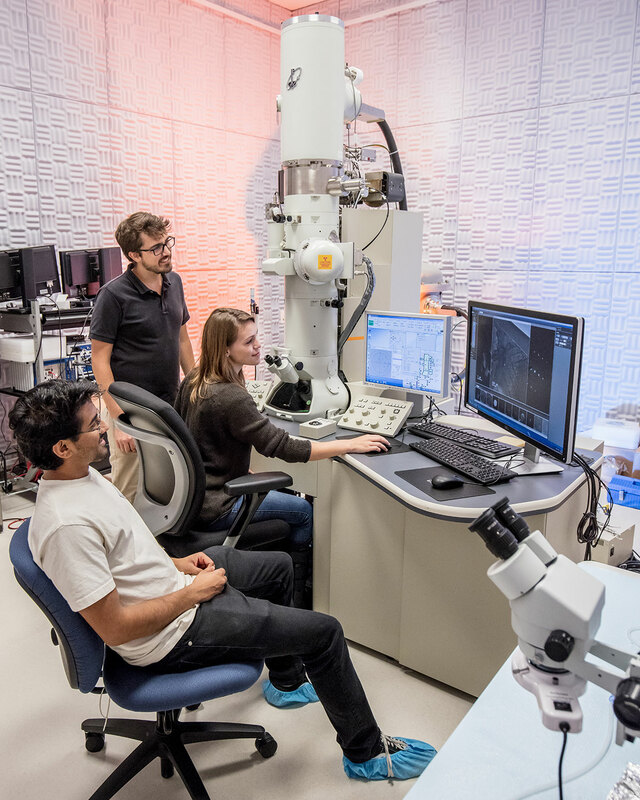 IMRI operates a wide range of state-of-the-art, open-access user facilities for the characterization of materials, biological samples and devices from sub-Å to macroscopic length scales – available to all university, industry and non-profit researchers. It offers advanced techniques and services with professional staff support. 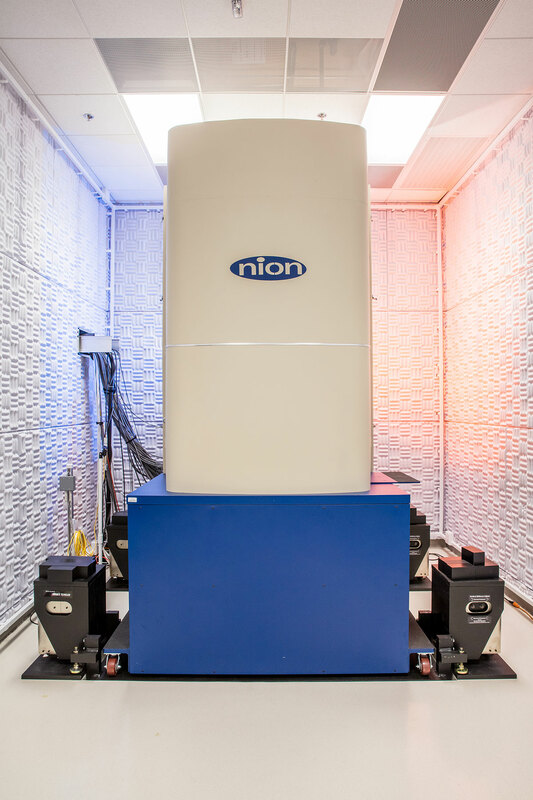 Following the completion of a major renovation and the establishment of a premier Transmission Electron Microscopy (TEM) facility, IMRI is now open to serve all university, industry and nonprofit researchers. 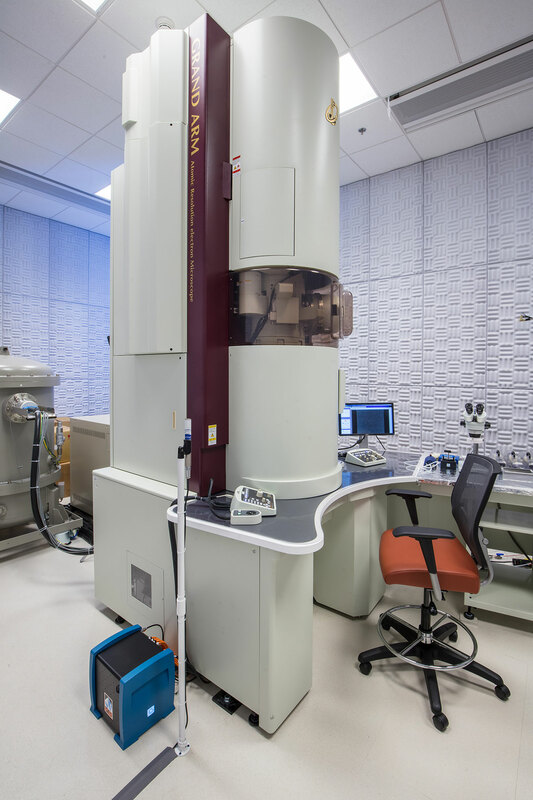 Poised to become one of the world’s preeminent centers of excellence for interdisciplinary research, discovery and development of engineered and natural materials, systems and devices, IMRI is home to several of the highest performance TEMs available in the world today. We are honored to invite you to the Grand Opening and the First International Symposium on Advanced Microscopy and Spectroscopy. 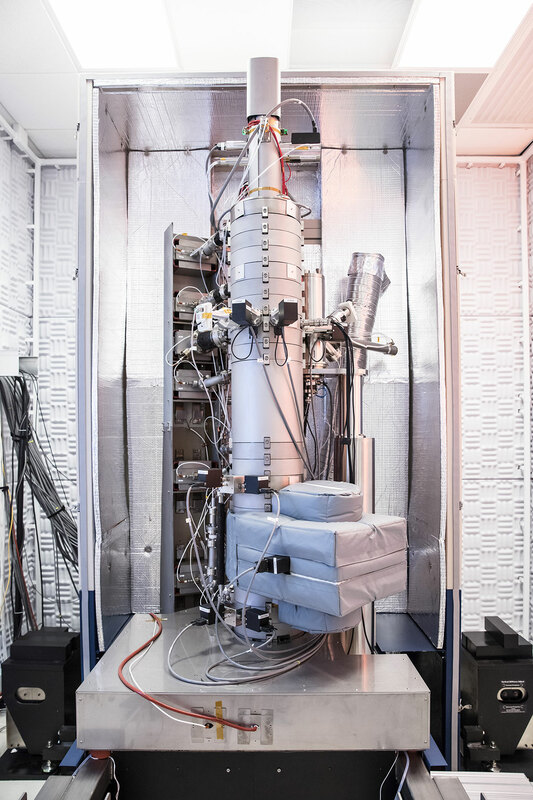 The three-day symposium will bring together the scientific community working on various aspects of research and development in TEM to encourage the exchange of ideas for the advancement and challenges in atomic scale imaging and spectroscopy.